Joe Allen Miller, 81, of Dover, Arkansas passed from this life Saturday, July 07, 2018, at Arkansas Hospice River Valley Home in Russellville, Arkansas. He was born June 11, 1937, at his home on Buck Mountain near Dover to Myrtle Evelyn Daniel Miller and Virgil Clay Miller. He graduated from Dover High School and Arkansas Polytechnic College (now ATU). He and Rebecca Boley Miller were married on March 2, 1957. They have two children, Kimberly Jo Miller and Kevin William Miller and one granddaughter, Kaeli Rebecca Miller. In addition to his parents, he was preceded in death by a sister, Myrtle Evelyn Miller Brace; and a brother, Virgil Glenn Miller. He is survived by his wife of 61 years, Rebecca Boley Miller; his children, Kimberly Jo Miller and Kevin William Miller; his granddaughter, Kaeli Rebecca Miller; two nieces, Kelli Boley Hottinger and her husband Brent, and Michaela Boley Walker; a nephew, Russell William Boley; and five grand nieces and nephews, Alan and Emily Walker, Corey and Kelsi Hottinger, and Riley Boley. Joe was a life-long member of the Dover Church of Christ and served as a deacon for many years. He began the Camp Caudle Christian Camp by calling together leaders from area Churches of Christ. Camp Caudle has hosted thousands of children in Summer Camps, family events and church retreats and activities since opening in the early 1990s. He was a charter member of the Dover Lions Club and was awarded the Melvin Jones Fellow for Dedicated Humanitarian Service. Joe also started the first trash pickup route in Dover, and with Tom Shoptaw was able to get a sewer system for Dover. 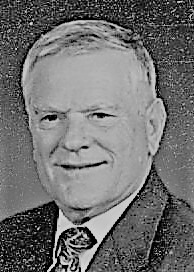 Joe coached basketball for one year at Pottsville and nine at Dover and was inducted into Dover’s Athletic Hall of Fame in its first year of reorganization. As a coach, he began the summer sports program (baseball and softball), Dover’s Pee Wee Basketball program, and coached all four basketball teams, seventh-grade and JV teams and baseball with no paid assistant coaches (but a lot of supportive parents). After leaving coaching, Joe was hired at ARVAC Inc., by Mr. Bob Adkisson, who allowed him to spin off a separate housing organization in 1971. 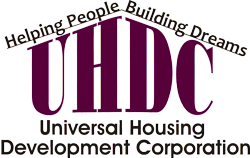 What began with an idea, a $20,000 grant, and Joe as the only paid employee, and grew to become Universal Housing Development Corporation (UHDC). Joe retired in 2002 after 31 years as Executive Director. Joe Miller and UHDC began the Weatherization Program in Arkansas and weatherized well over 7,000 homes. He also began Self-Help and affordable new home construction and UHDC has built over 1,300 homes in six Arkansas counties. 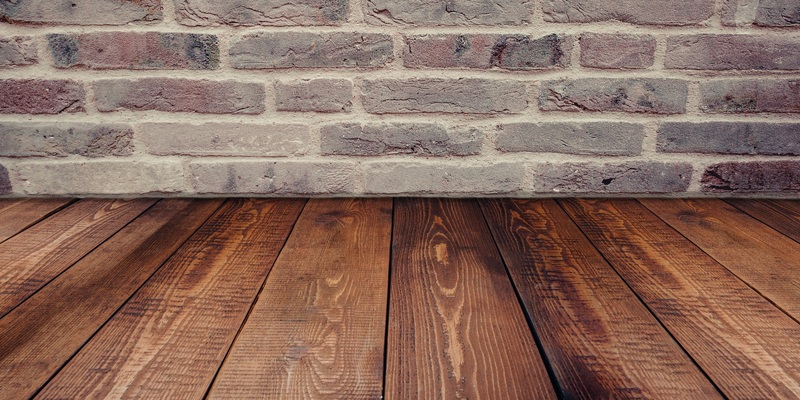 The home rehabilitation programs he started at UHDC has repaired nearly 700 homes since 1993 and UHDC rental assistance programs have assisted between 300-400 households each month to afford a safe, sanitary place to live. UHDC’s motto of “Helping People, Building Dreams” was Joe’s approach to life and because of his efforts, he was awarded Arkansas’ Housing Man of the year and the Arkansas Development Finance Authority’s Award for Outstanding Achievement in Affordable Housing. The statewide award for “Making a Change in Arkansas” from Freddie Mac’s housing division and ACHANGE (a group of Arkansas service organizations) was named the annual “Joe Miller Award” and he was the first recipient. The family will receive friends on Monday evening from 5 to 7 p.m. at the funeral home. The funeral service is at 10 a.m., Tuesday, July 10, 2018, at Dover Church of Christ with Mr. Micah Williams officiating. Burial will be in McFadden Cemetery and under the direction of Shinn Funeral Service of Russellville. In lieu of flowers, memorials may be made to Camp Caudle Christian Youth Camp P.O. Box 1311, Dover, Arkansas 72837 or UHDC Home Rehabilitation Fund P. O. Box 846, Russellville, Arkansas 72811. The online obituary and guestbook are available at www.shinnfuneral.com. 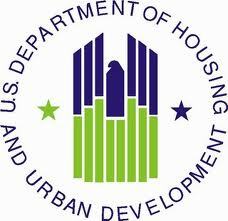 The mission of Universal Housing Development Corporation is to promote adequate and affordable housing, economic opportunity and a suitable living environment, free from discrimination.